Ivinghoe Turf is a family run business that prides itself on supplying quality lawn turf throughout Hertfordshire, Bedfordshire and Buckinghamshire as well as further afield. We are located just 1 hour from Royston and as such we are ideally positioned to supply and deliver fresh cut, quality garden turf to your Royston address. We have an enviable reputation for quality and service. 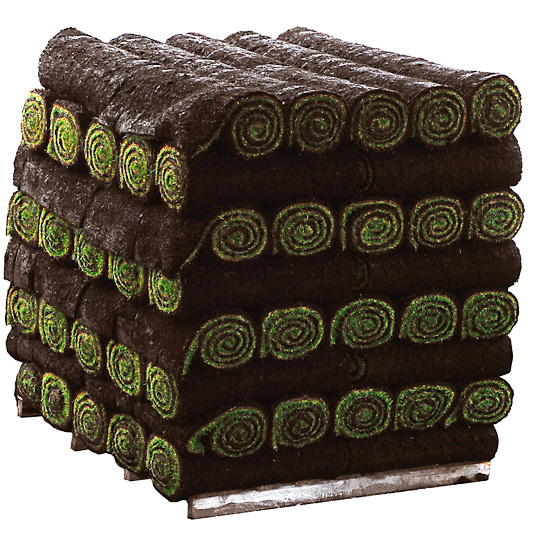 We can deliver our quality lawn turf direct to your Royston address to help you to create your perfect garden. Use our simple to use online turf price calculator to establish the correct quantity of turf for your project and then enter your SG postcode to get a total price, inclusive of delivery to your Royston garden. The perfect start for your new Royston lawn turf is a pre dressing of our quality topsoil. 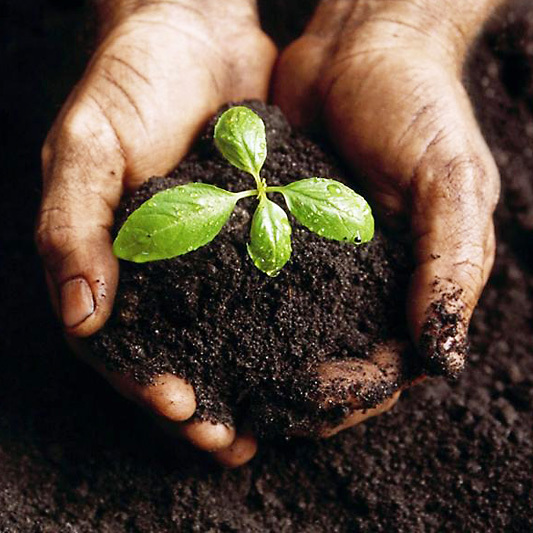 If your soil quality is not ideal this can make all the difference. Use our simple online topsoil calculator to establish the quantity of topsoil that you require and then enter the SG from your Royston postcode to get a price inclusive of delivery.